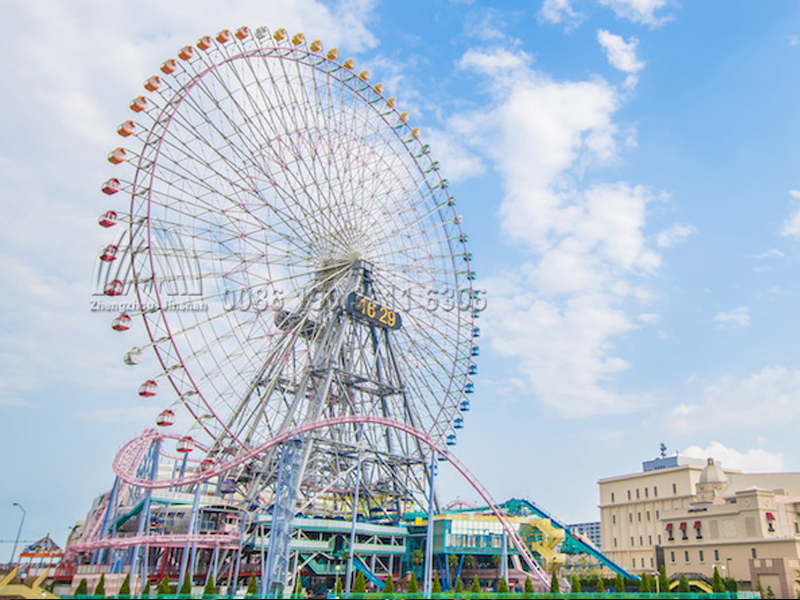 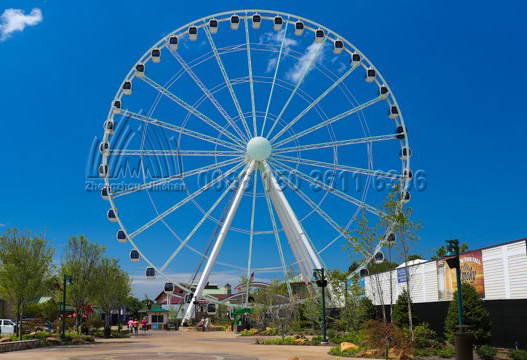 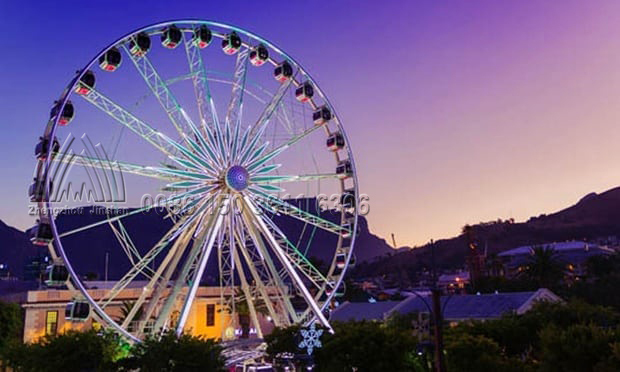 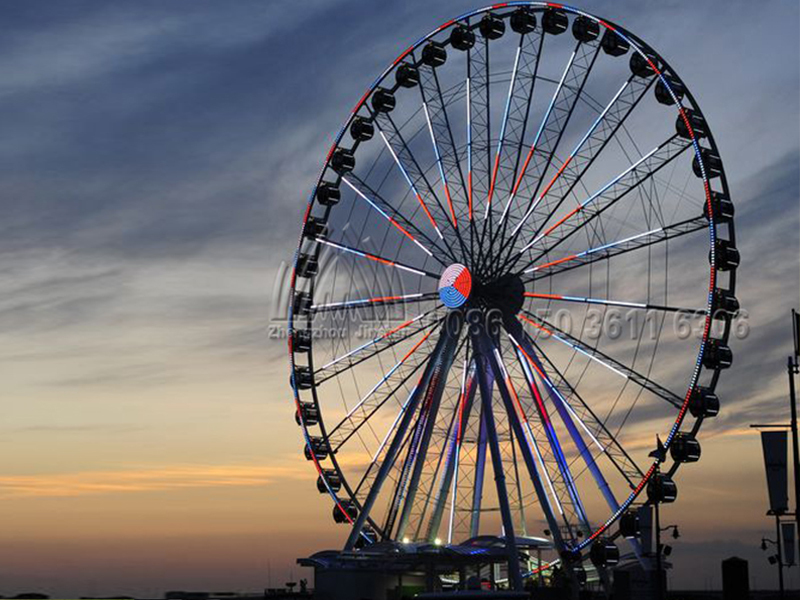 The Ferris wheel is composed of pillar supports, runner, cabins, driving device, platform, electric and so on.The Ferris wheel is a combination of spokes and trusses. 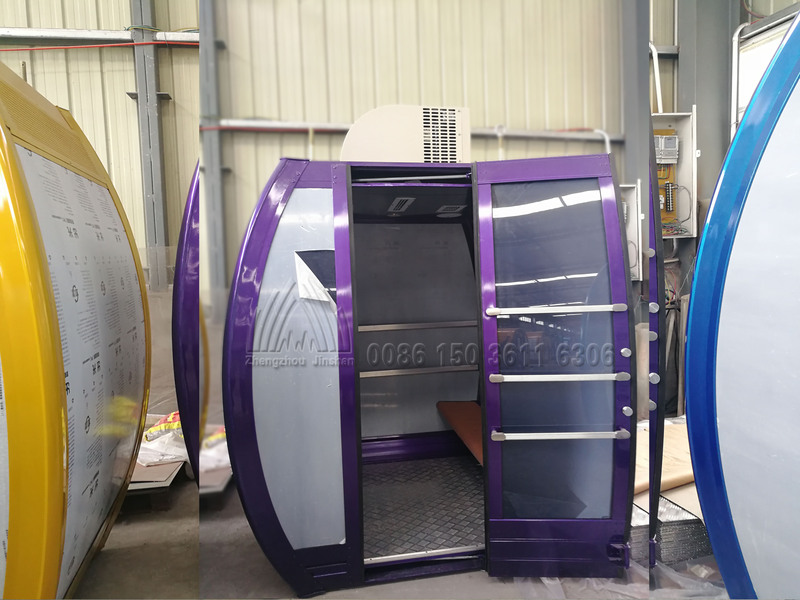 Each cabin is equipped with comfortable seats, allowing visitors to enjoy more beautiful scenery while enjoying the comfort. 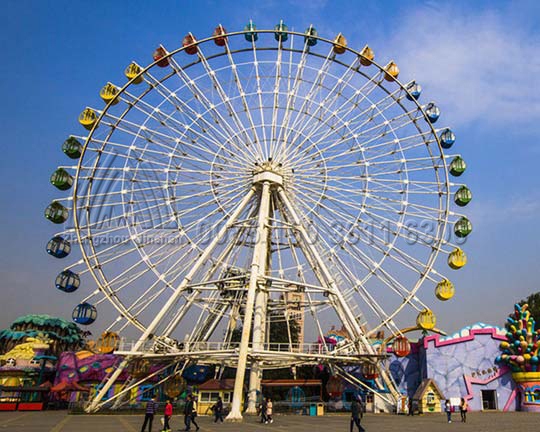 The support structure is trussed support structure, the support of 6 vertical columns and the stable truss structure ensure the stability of the Jinshan Ferris wheel. 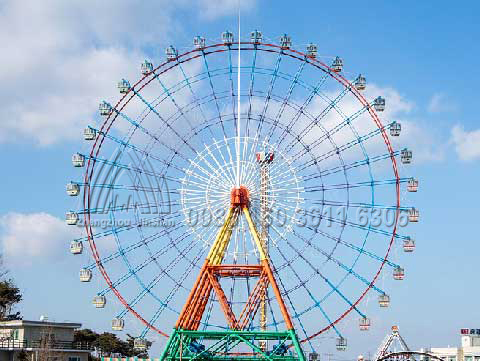 The drive system adopts advanced hydraulic driven friction wheel drive device. 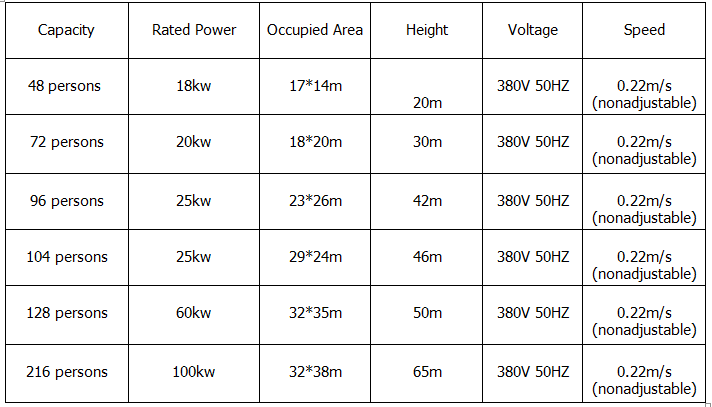 This drive system has features of small size, light quality, convenient maintenance, energy saving, low operation cost, safety and reliability of equipment. 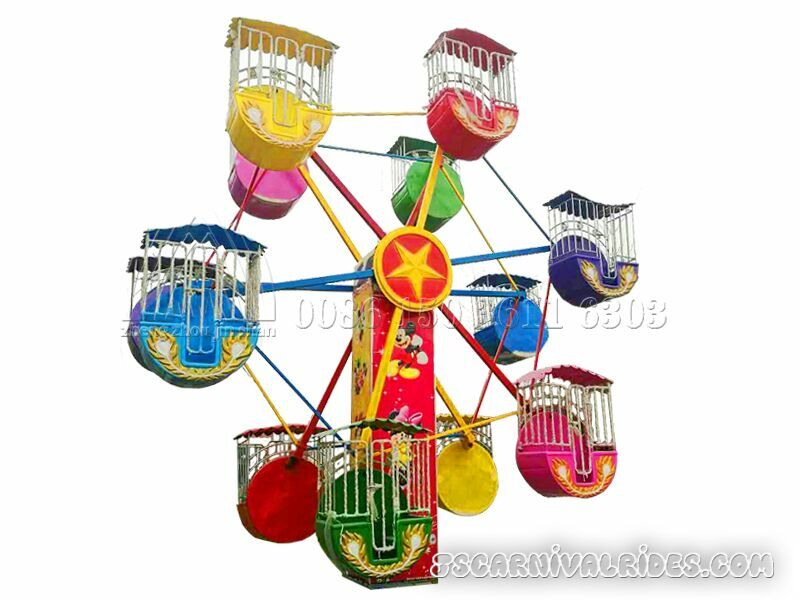 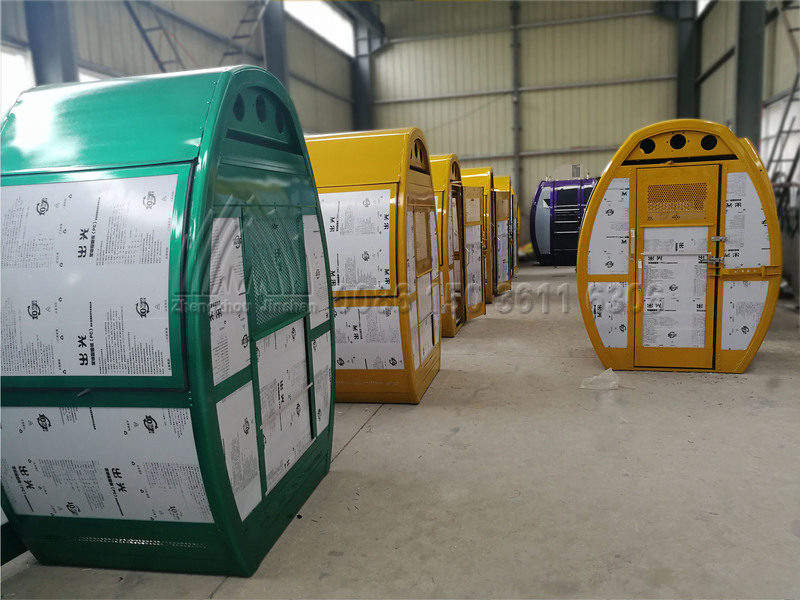 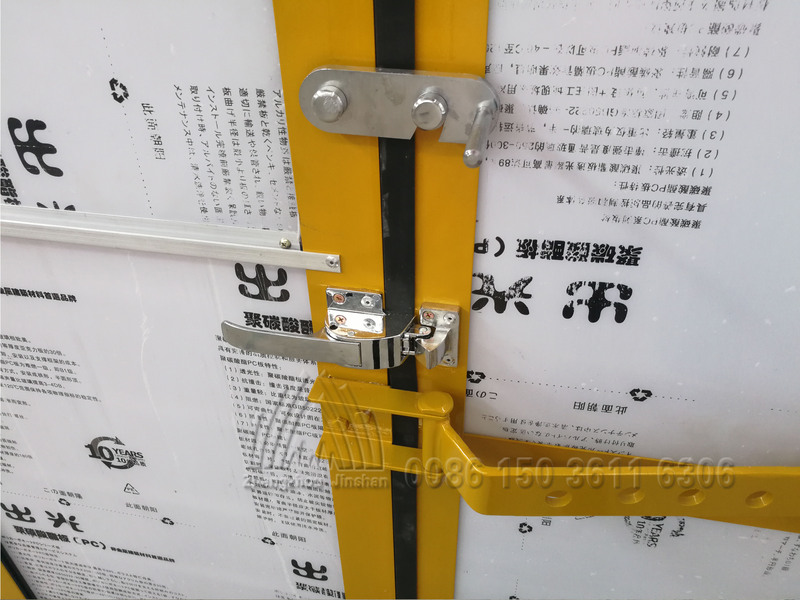 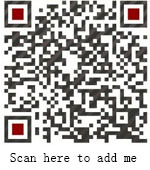 The equipment has stable operation, low noise, comfortable ride, beautiful appearance and reliable operation.